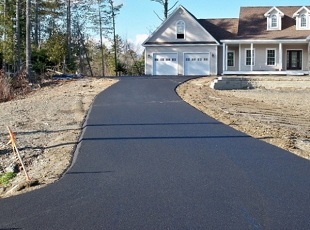 Bangor Paving Contractors, Wellman Paving, Inc. is a Maine family owned construction company. 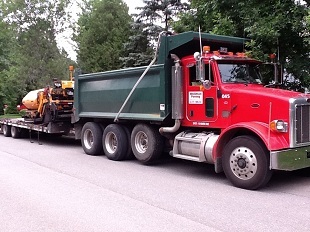 We are a full-service paving company also offering site work, excavation, septic system and other services. 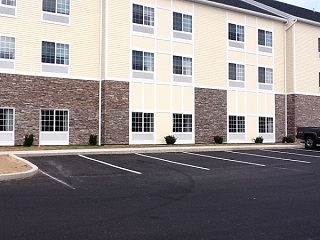 With a wide range of experience and a long history of providing exceptional service, from small repairs and residential driveways to commercial construction and municipal projects.